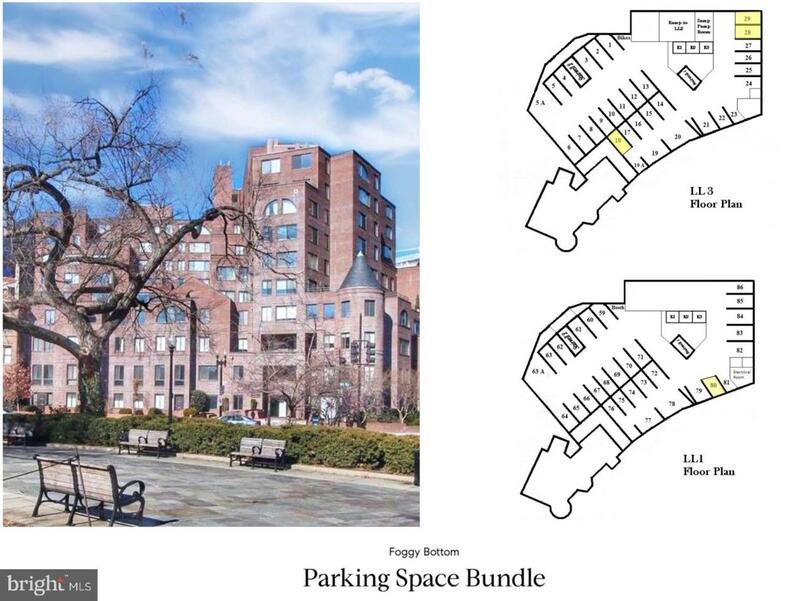 Seize the opportunity to own Your own GARAGE SPACE in Foggy Bottom. You do NOT need to be a condo resident to own a garage space in the building. Call listing broker for details. Total of 6 spaces available. Also available as a bundle of 6 units for $300,000.00.